China is one of the fastest growing and developing countries, which exports goods and materials to the whole world. Since the opening of the “Silk Road” to Europe in 2014, China has also opened the doors to its industrial potential. By offering an ever-increasing quality at a more attractive price than in Europe, China is one of the world’s main suppliers who additionally investing in exports. After discovering China’s potential, more and more industry moves from Europe to China. This leads to increase in cargo flows. It has never been more useful to Kazakhstan. 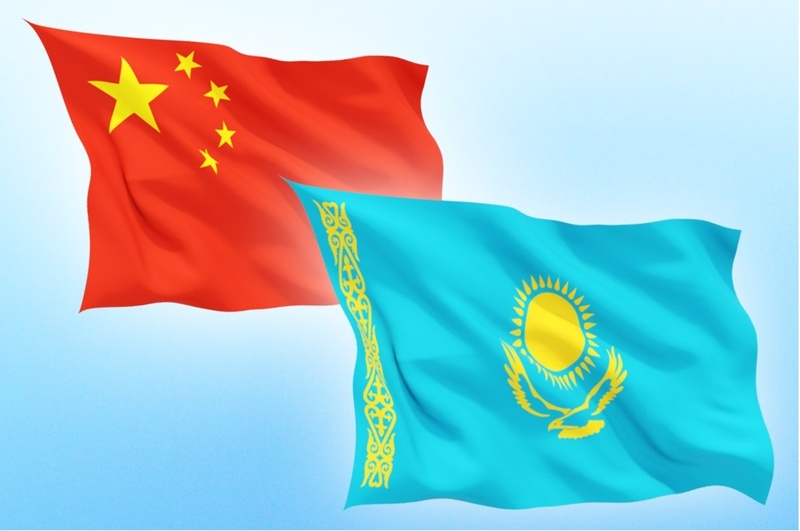 While connecting to the border of China, Kazakhstan became a first step leading to Europe. With increasing volumes and more attractive prices in China, not only quality products but also the logistics costs are much lower than those of Europe. 8 years of experience in logistics allows us to offer optimal and high-quality solution for your cargo transportation in Kazakhstan. Discover the advantages of China together with “Baltic Solutions Transport”.